Wedding season is in “full bloom” and spring is the perfect time to plan an outdoor wedding. As temperatures tend to remain fairly comfortable and the elements of the season are breathtakingly gorgeous, you won’t be disappointed on your special day. 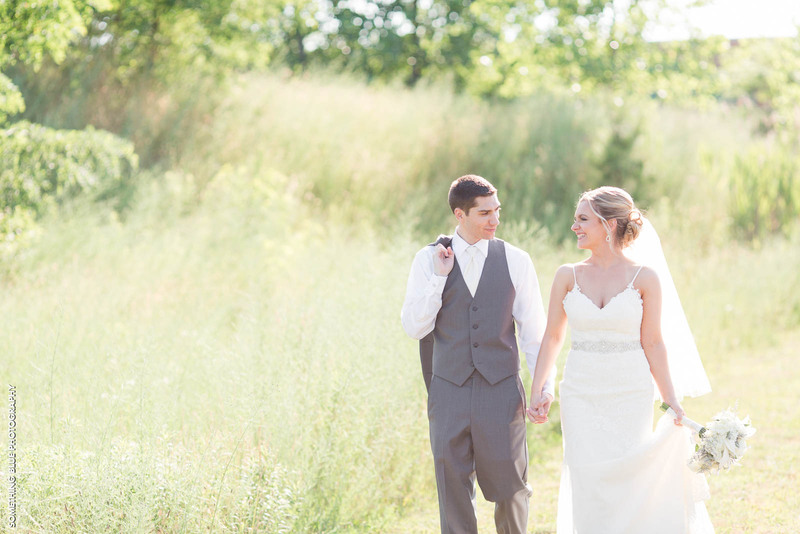 Here at the Sterling Ballroom, we’ve had plenty of couples who have tied the knot outdoors with an amazing turnout. As there can be a few more complications with planning a spring outdoor wedding, we wanted to make sure you didn’t overlook these few important tips. 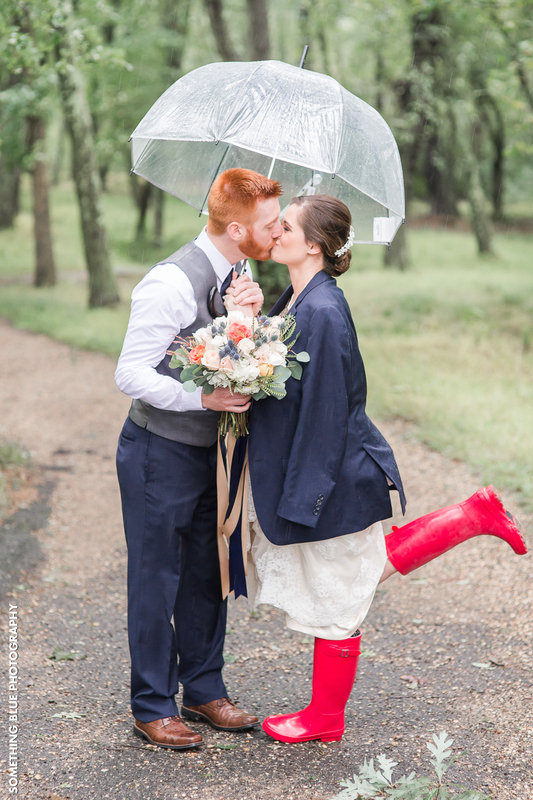 Oh, how it loves to rain in the spring, especially if you plan on getting married in March or April. Since you can never be too sure when those clear sunny skies could give way to dark clouds and rain, it’s a good idea to be prepared. 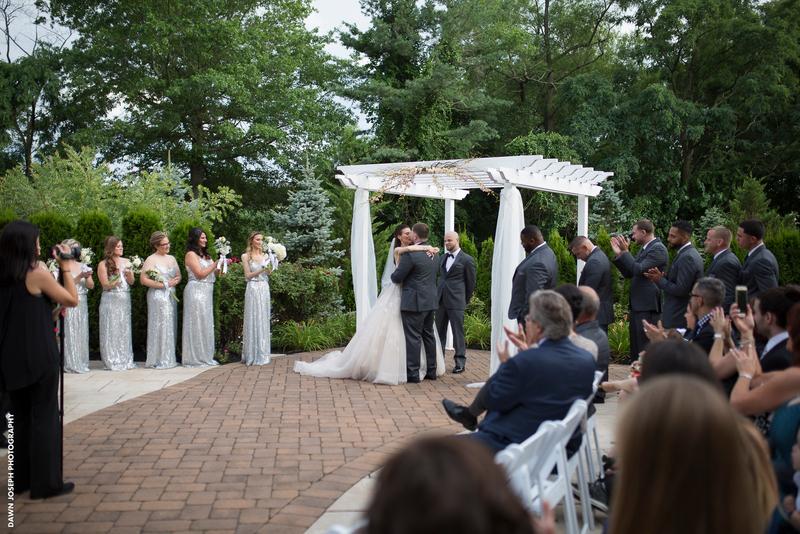 If you choose our NJ wedding venue, we have you covered as we offer the ballroom as a backup for couples who need to bring their spring wedding indoors. There is probably no prettier season of the year than spring. The flowers are blooming and plentiful, the grass and trees are lush and green, and the colors seem to scream “love”. 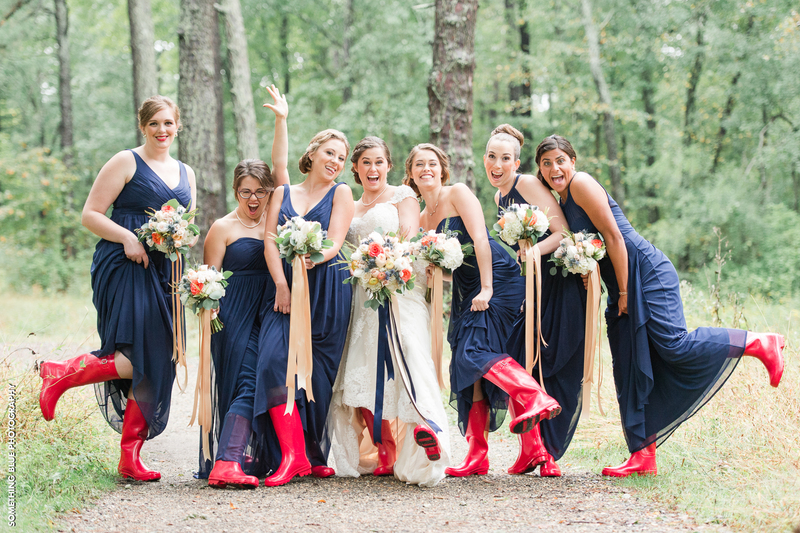 If you’re planning an outdoor wedding this spring, allow the various elements of the season to be your muse. Choose flowers that are in season, opt for soft pastel colors for the bridal party, and let the great outdoors be your backdrop for wedding decor and photos. As beautiful as the springtime can be, there are days where it can be a bit nippy or a soft mist of rain can come falling down. If you’re having an spring outdoor wedding, make sure that you’ve done everything you can to take care of your guests. Purchasing small blankets to wrap around their shoulders or handing out travel umbrellas before the ceremony begins ensures they’re protected from whatever Mother Nature might have in store. Make sure you’ve added these key things to your wedding checklist for your outdoor wedding this spring. 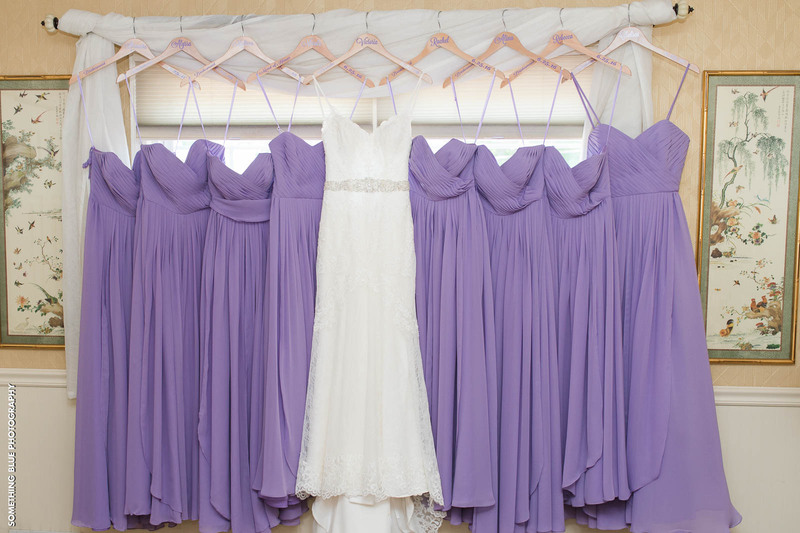 In doing so, you’ll ensure that your special day goes off without a hitch. As always, our wedding coordinators and staff are more than willing to help you with any questions you may have about outdoor events and accommodations so don’t hesitate to ask.